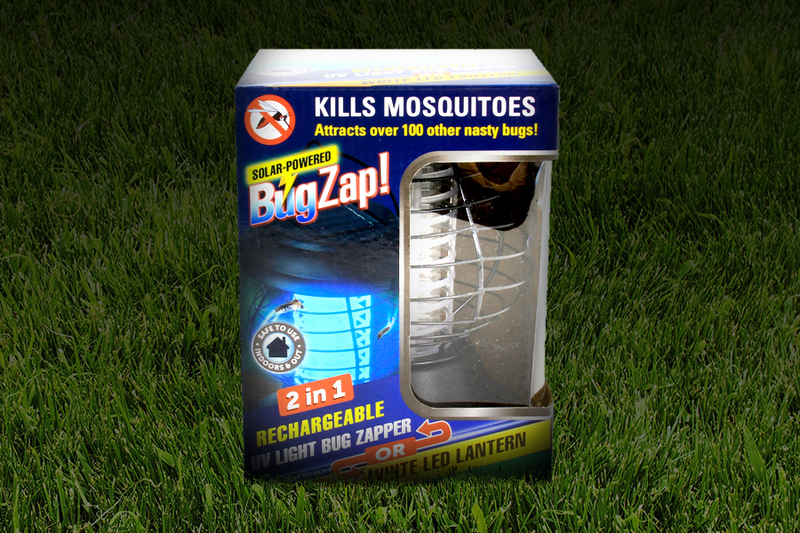 Keep your patio bug-free with this 2 in 1 bug zapper/lantern. Just set it out to charge by the sun, and when the sun sets, its ready for zapping. It kills mosquitoes and over 100 other nasty bugs using its UV light. Get it. Use it. And enjoy bug free summer nights.